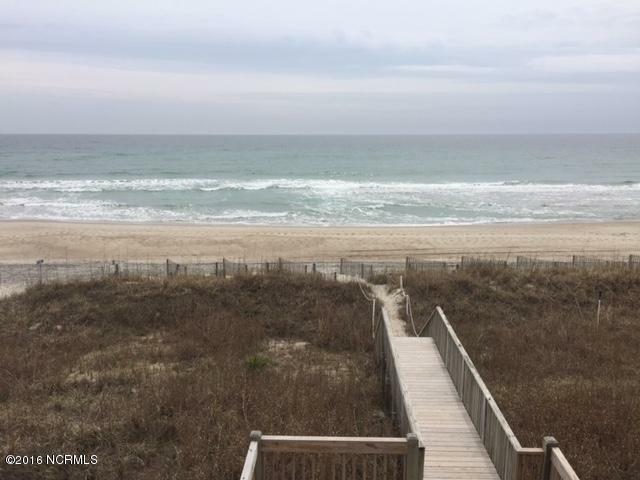 DIRECT OCEANFRONT WITH BREATHTAKING VIEWS!! 1/2 DUPLEX New roof. Duplex is in process of being totally redone inside. 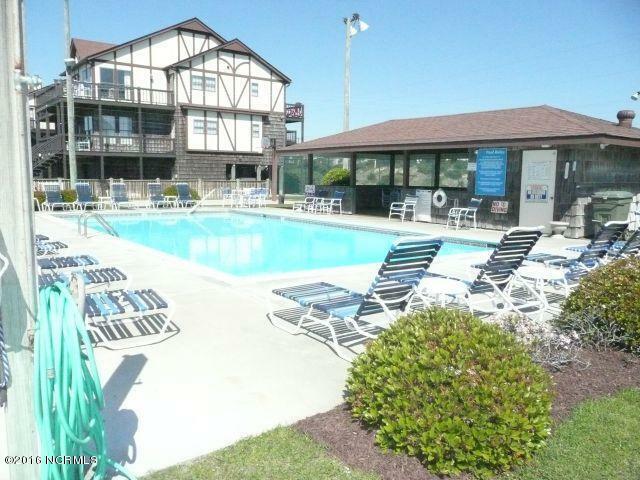 Will be like new!Pictures attached are before remodel. 1/10TH OWNERSHIP. 5 WEEKS A YR. Spacious and open custom design with beautiful woodwork! Great Room with stone fireplace. Oceanfront deck off living area with walkway to beach. 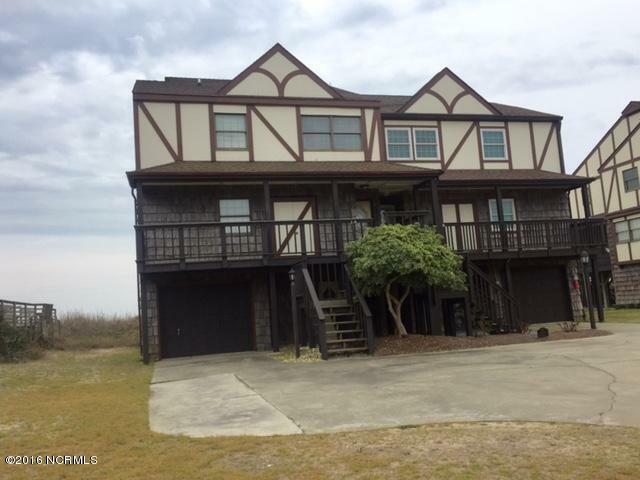 Large kitchen with solid surface countertops, large dining area, huge master with whirlpool, shower, and oceanfront balcony. 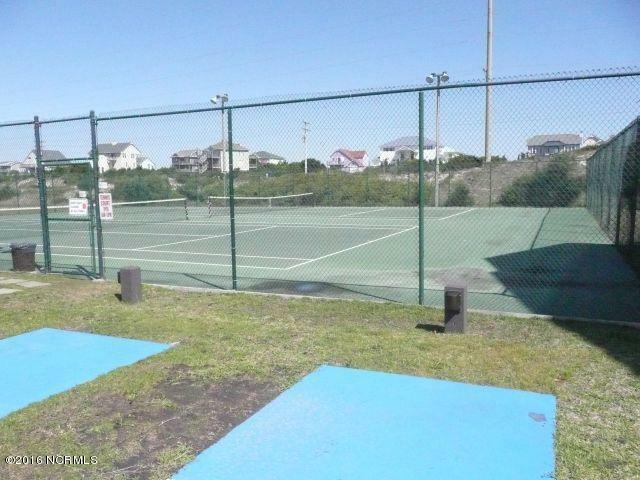 Garage, patio area, and so much more...Complex has gated entry, pool, tennis courts, & shuffleboard. Association dues are $225 a month and covers all (insurance, taxes, utilities, amenities, & maintenance. Use your weeks or rent them.